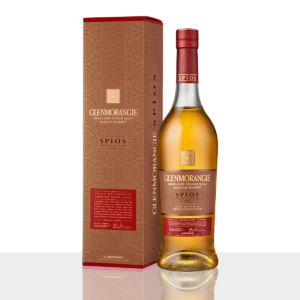 In the late 1990s, as Dr Bill Lumsden, Glenmorangie’s Director of Distilling, Whisky Creation & Whisky Stocks, travelled to the U.S., the rare cinnamon and clove notes of this scarce whiskey caught his imagination. 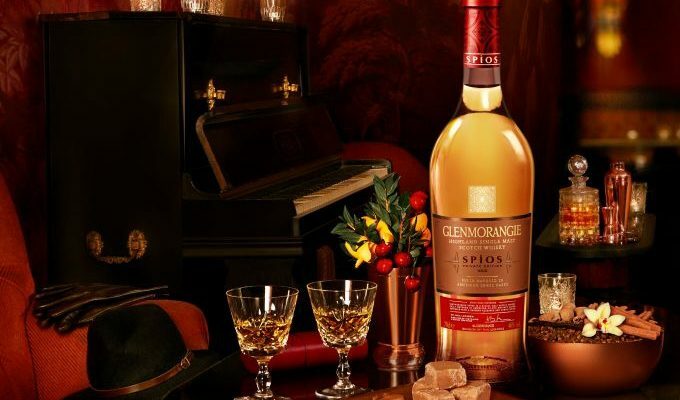 Aware that a spirit of Glenmorangie’s renowned smoothness could invite rye’s subtleties to shine through in a way that many others would not, he determined to one day bring a hint of American rye whiskey’s bygone elegance to the Distillery’s renowned Private Edition. To make Glenmorangie Spìos, Dr Bill sourced the finest first-fill casks from American rye whiskey’s heartland of Kentucky. 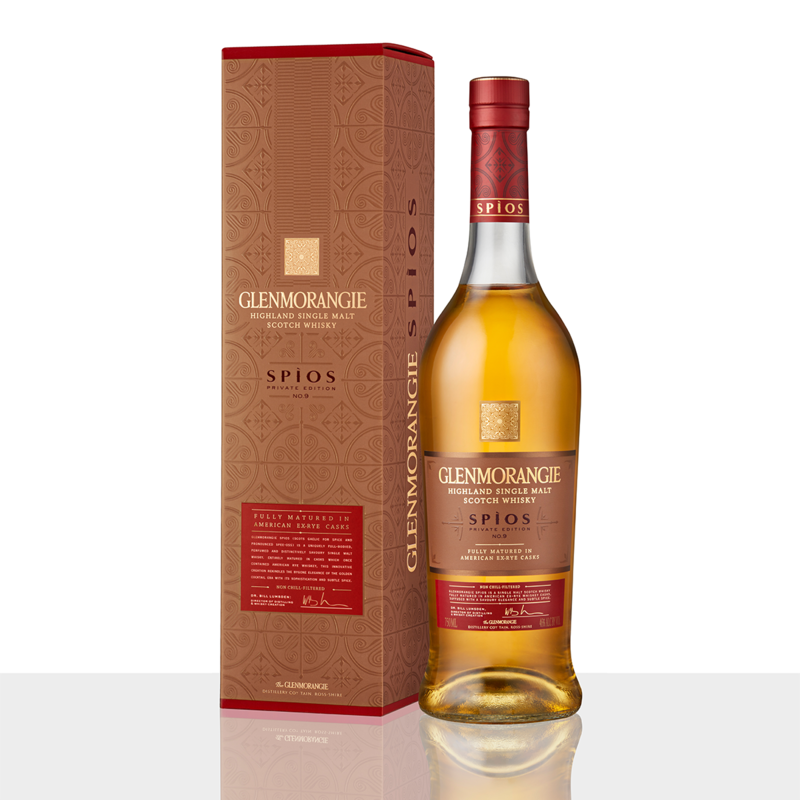 And long before the rye resurgence of today began, he arranged for these hand-selected oak casks to be shipped across the world, to the Glenmorangie Distillery, deep in the Scottish Highlands. There, over the years, they began to impart their intriguing flavours to the pure and smooth spirit which emerges from Glenmorangie’s signature copper stills – the tallest in Scotland. 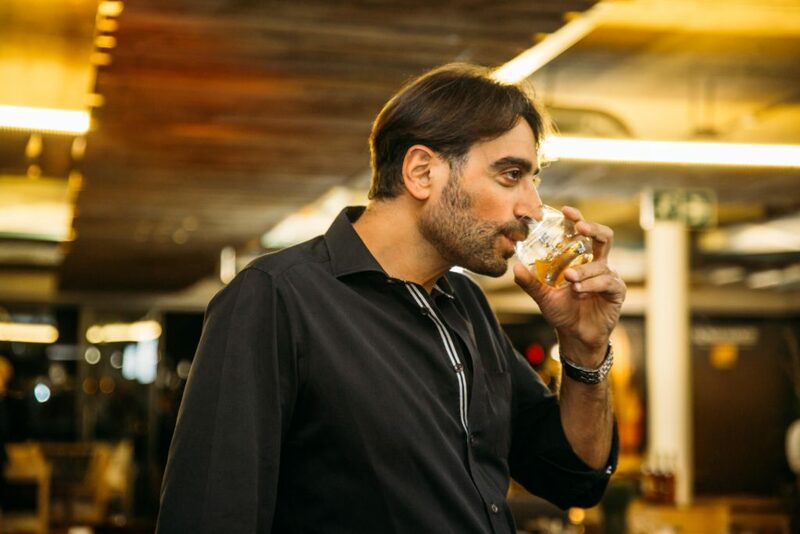 “I have always loved American rye whiskey’s spicy character, and I believed our Distillery’s smooth house style would perfectly complement the nuances of ex-rye casks. 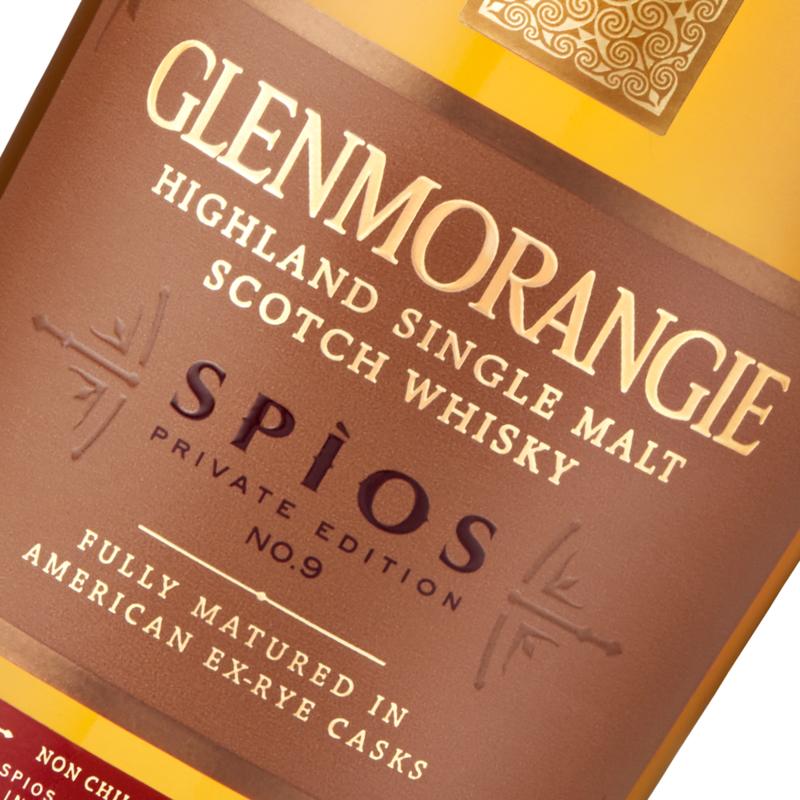 The result is Glenmorangie Spìos – a full-bodied, savoury single malt whisky which brings to mind American rye whiskey’s golden age. Its fresh, herbal nose hints at cherry, clove and scents of green grass.